Imogen's Typewriter. 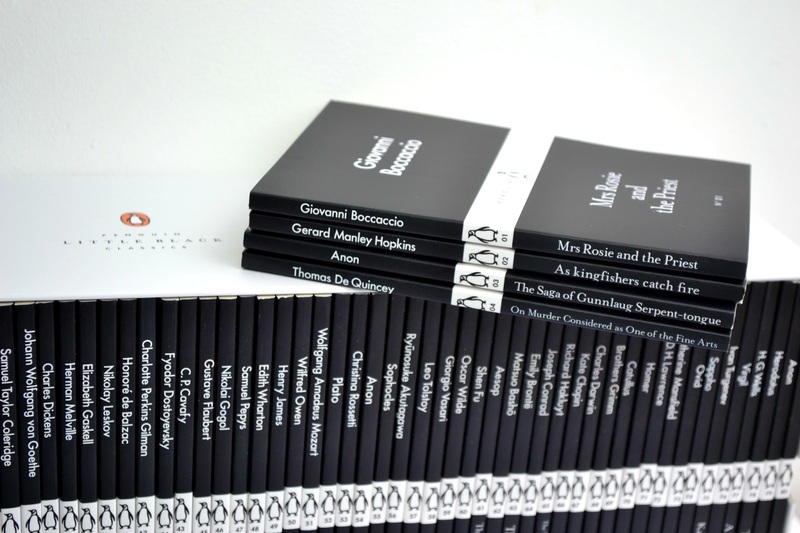 : Book Review: Penguin Little Black Classics No. 01-04. 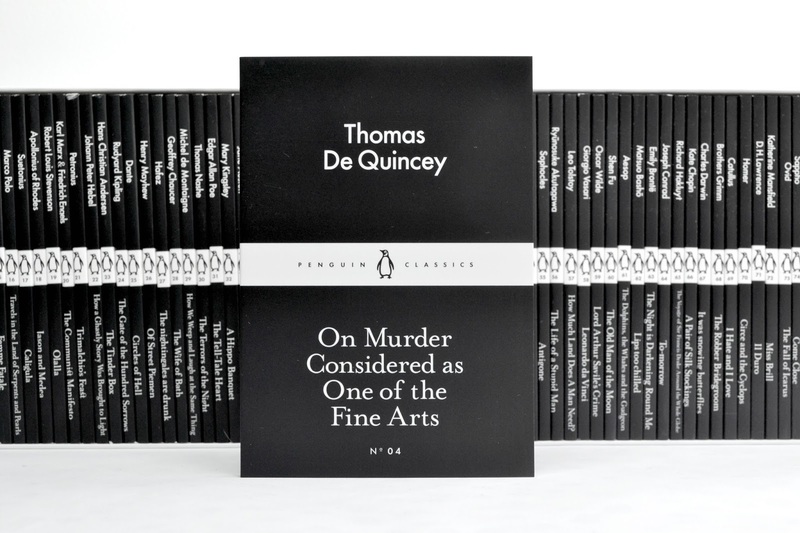 Book Review: Penguin Little Black Classics No. 01-04. 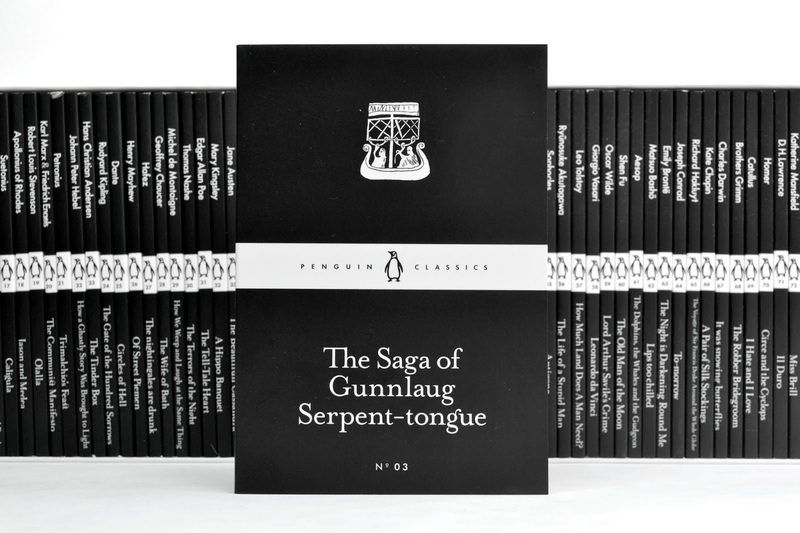 When I first saw the collection of 80 Penguin Little Black Classics, a little part of my brain said; Well that looks like a challenge! I love challenging myself, especially when it comes to reading. And I mentioned this to my parents who then bought me the set when I finished an important and super stressful piece of work because they're the best. So I'm reading them in order, and here are my reviews for #1-4! This little book has four stories in, three that I loved and one that I wasn't impressed with. The first is Andreuccio's da Perugia's Neapolitan adventures. Basically a 12th Century version of a sitcom where everything goes wrong for a guy, I found myself rolling my eyes a little but it was quite funny. This leads on to the funniest of the four; Ricciardo da Chinzica loses his wife. The moral of the story: Don't marry a young woman if you're an old man because they'll leave you for someone who puts out. Amazing. I was surprised at how modern this felt, but I guess my version of history is based on royal families, not Average Joe Pirates. Next was the namesake; Mrs Rosie and the Priest. Shady priests everywhere! And lastly was Patient Grisela. Call me new-agey but when a guy says he's going to kill your kid, maybe try and stop him, or leave him. Either way it kind of let down the book for me as it was pretty forward thinking until that. 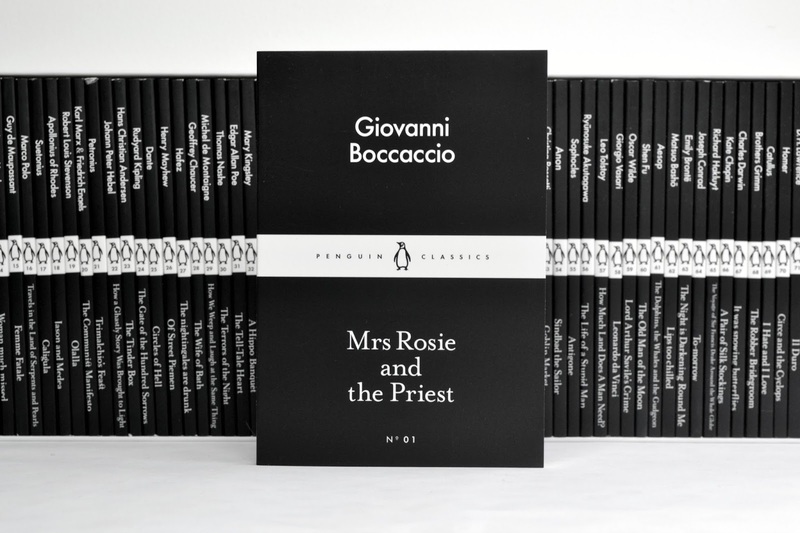 But for my first Penguin Little Black Classic I was pleasantly surprised! I imagined that some of them, especially the older ones, would be a bit of a struggle but I really recommend No. 01! I'm not a big poetry person. I can appreciate it in small amounts and sometimes I can even find it beautiful, but it's not what I choose to read. 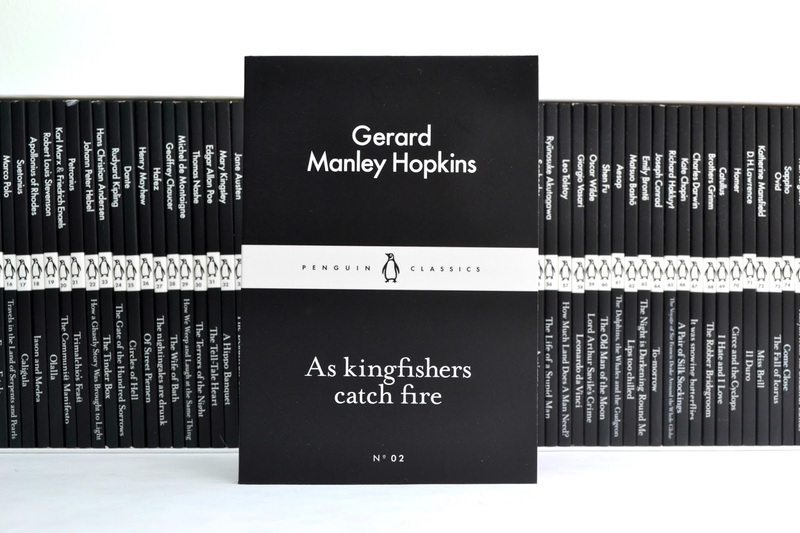 However, I'm reading these Penguin Little Black Classics in order and after a couple days I finally got myself through the poems- which really didn't tend to make any sense, and then his journal- where if I'm going to read about the colour of the sky then I'd at least like some action! If these ignited any interest whatsoever, I might have done some research into the author, the meanings, other works, but I was just glad it was over! This was a little better, this mixed poetry with prose to tell an actual story but there was a lot of explaining. A lot of telling, rather than showing. The story of two young men travelling around Europe and fighting over the most beautiful girl in Iceland should be a little more interesting! But I read through it pretty quickly so no harm, no foul. My guess is that this would be much more interesting told to you, rather than read. I have mixed feelings on this one. For about a third of it, I was starting to be a little convinced! I watch a lot of TV shows, movies and read a lot of books with murder in and I can definitely appreciate a well thought out killing. I think this would be something that could be taken by modern authors and turned into something great; a group all coming together to talk murder- in fact one of my stories I wrote for my degree is vaguely like this. It kind of reminds me of the Real Murders club in the Aurora Teagarden books too. But there was a lot of references to people I didn't know, and the writing was very hard to follow, even with Siri by my side for quick googling and defining. The age of the references in this makes it a difficult read, but I'm glad I did.